want to ace your secondary essays? most application essays fail for one simple reason: they don't answer the questions. 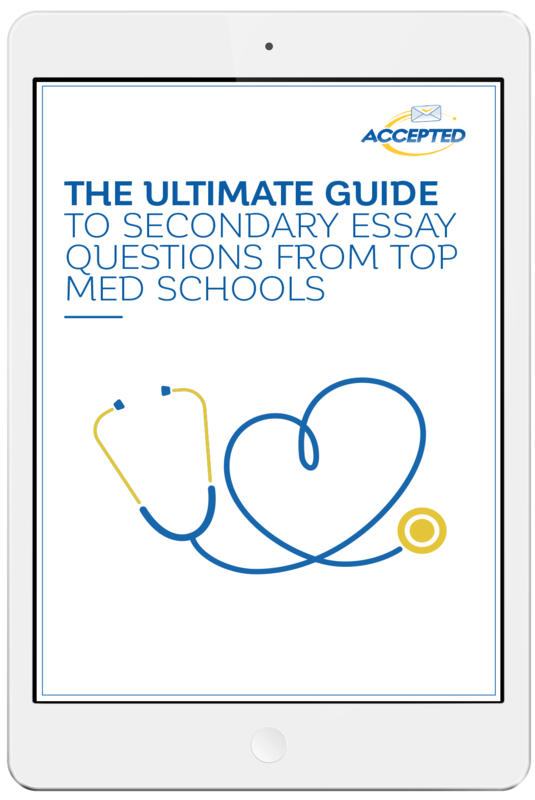 The best way to ace your secondary essays is to answer the questions! It goes without saying, but surprisingly, a lot of applications fail to do just that. Newsflash: If you don't answer the exact questions, your essays will fail to impress the admission committee — no matter how creative, well-written, and compelling it might be. So what can you do to ensure you nail your secondary essays?